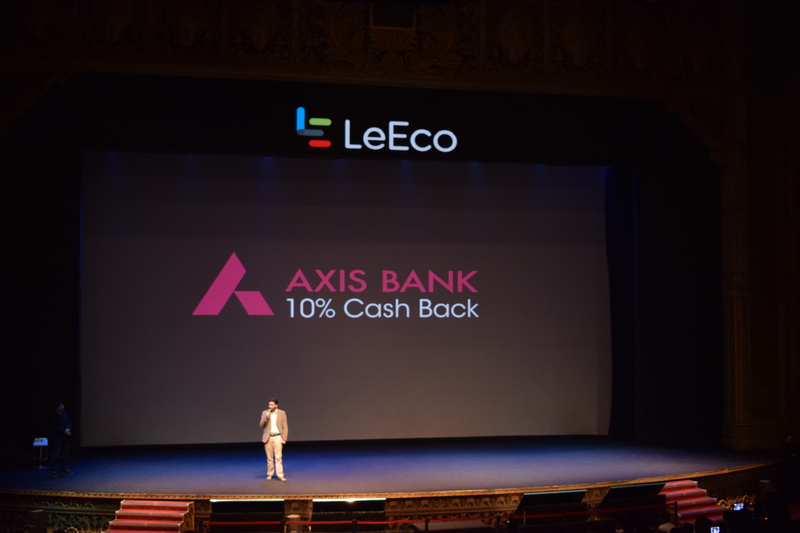 China’s LeEco, formerly known as LeTV is all set to venture into the Indian smartphone market with its Le 1s and Le Max ‘superphones’. While the former is a budget device, the latter is a flagship phone for the country. The company recently hosted an event in Gurgaon, where it announced few products such as a 3D helmet and Bluetooth headphones among others. LeEco is delivering the next generation of consumer-centric products and services through relentless innovation. With LeEco’s open and vertically integrated approach, their mission is to open new horizons for their customers by offering the highest-quality products to the widest audience possible via the most accessible price. LeEco’s goal is to create more opportunity for customers and partners alike. 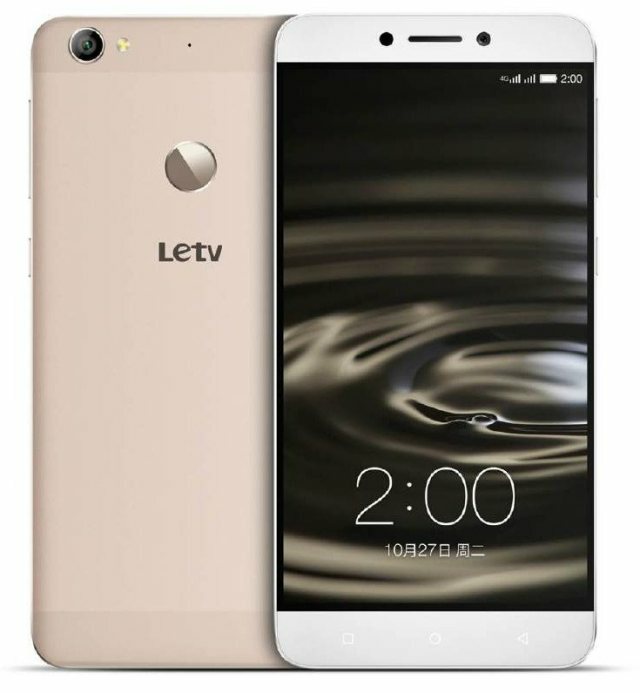 Le 1s specifications and features: It’s a metal-clad smartphone that features a 5.5-inch full HD (1080p) display with just 7.5mm slim. Under the hood, it is powered by MediaTek’s Helio X10 processor paired with 3GB of RAM. On the photography front, it features a 13-megapixel rear camera and 5-megapixel front-facing selfie camera. With connectivity options such as 4G LTE, Bluetooth, Wi-Fi 802.11ac and GPS, the smartphone runs on Android 5.1.1 Lollipop wrapped under custom EUI skin. For security, it also boasts of a fingerprint scanner at the back. 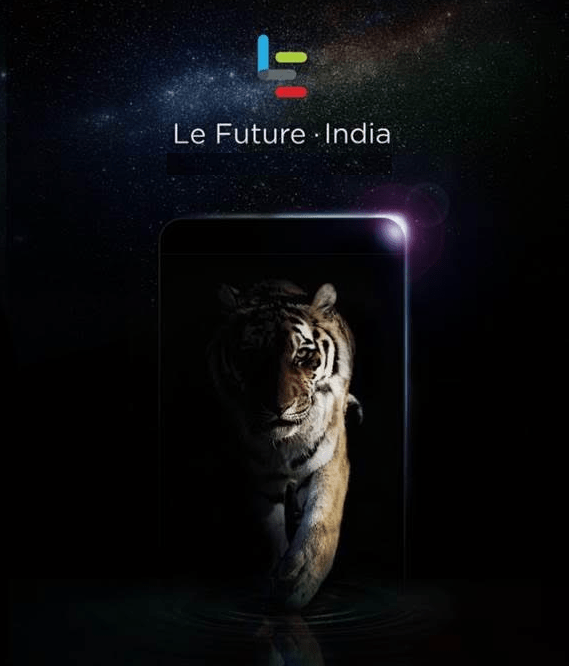 The Le 1S will be up for sale at Rs.10,999. LeEco Le Max specifications and features: Touted as ‘superphone,’ this metal-clad phablet flaunts a 6.33-inch 2K (1440×2560 pixels) display with pixel density of 464ppi. Powered by Qualcomm’s 64-bit 2GHz octa-core Snapdragon 810 SoC, it is paired with 4GB of RAM and 64GB / 128GB inbuilt storage variants. On the camera front, it sports a 21-megapixel rear snapper with optical image stabilization (OIS), dual-LED flash, and a 4-UltraPixel front-facing camera. On the software front, it runs on Android 5.1 Lollipop with a custom EUI running atop. Connectivity options include 4G LTE, Bluetooth, Wi-Fi 802.11ac and GPS. Another talking point of the phablet is its fingerprint scanner at the back, which the company claims to unlock the smartphone within 0.15 seconds and accuracy of 99.3 percent. Priced at INR 32,999, this seems a little aggressive for Indian market. LeEco also revealed its ambitious blueprint to be more than just a smartphone or TV company. It aims to bring four key elements – platform, content, application and device in a unique strategy that aims to break new ground in the entire content consumption scheme of things. We dig the company’s vision to build a user-driven interface, in partnership with actual users. LeEco claims that 600 new features and 28,000 improvements were made possible by user feedback. Some of the key elements in the brand’s eUI include intelligent functionality, where the UI learns from your usage patterns and adapts. LeEco also announced a partnership with Eros. The devices will be bundled with a year’s access to Eros’ library of Indian movie and TV content. India is undoubtedly among one of the world’s fastest growing smartphone markets, and manufacturers are not leaving any stone unturned to take a benefit of the growth. LeEco is certainly going to be a competition to other Chinese manufacturers such as Xiaomi, OnePlus, QiKU, Coolpad, and Meizu.